Come on! 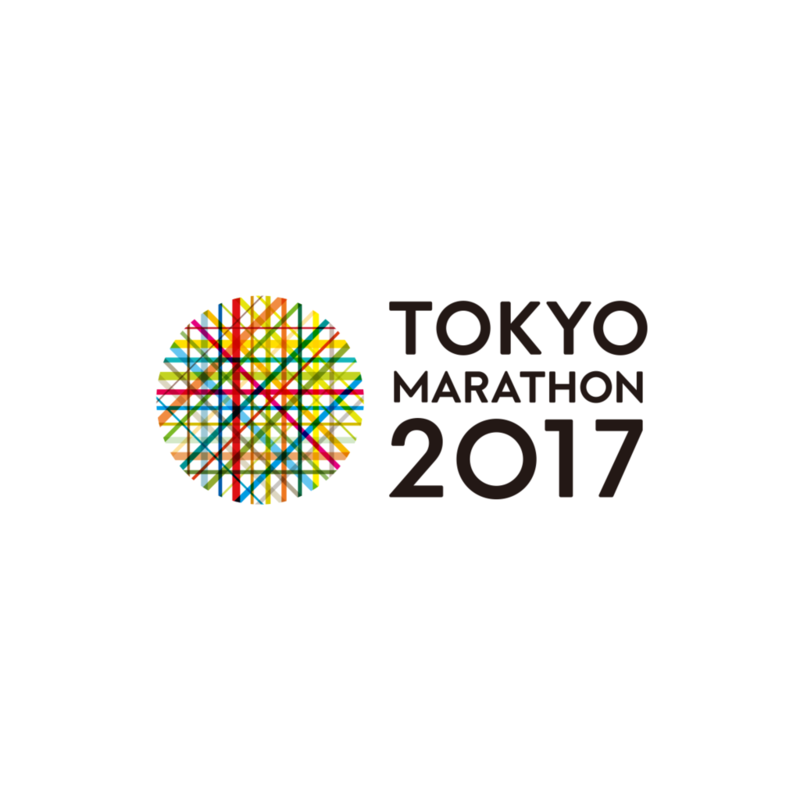 The Tokyo marathon is also the day before. I will introduce you how to spend the event on schedule. You had better digest it such as banana or castella. It can cause abdominal pain and diarrhea. I think that it can be hydrated or even a cup of awakening. Only a little bit is good before the race. Even if it does not become too nervous OK! There are many toilets on the course. However, it is better to go if you have a toilet on the way to the starting point. Everything is at work as well. It is easier for people who have plenty of room to drop in at their own pace. Since the method of upgrading before racing is different for each person, we can not introduce in detail. As a beginner's easy to understand recommendation, scratch the sweat anyway! I change clothes quickly and carefully stretch with warm clothes! I think that it is good only. 5 It is the most important thing. Never impossible! It is! I feel sick just before I have a cold. Have a fever. It is a waste if it does not participate. Missing the tournament is also brilliant courage. Do not push yourself too much! Come on! Let's enjoy the streets of Tokyo! 『まだ東京で消耗していますけど？ 』 I'm still exhausted in Tokyo?